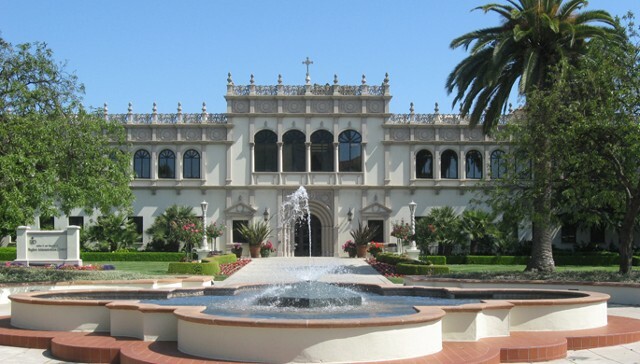 August 21-23, 2012, University of San Diego, San Diego, California, USA. We are very pleased to announce the International Conference "Functional Foods and Chronic Inflammation: Science and Practical Application". 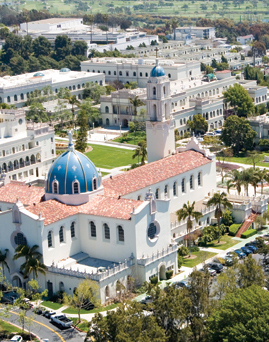 It will take place at the University of San Diego, San Diego, California, USA. Call for Abstracts: The deadline for abstract submission is June 30, 2012. The entire abstract should have a maximum of 650 words (up to three pages). There is no up front fee for submitting a conference abstract. An abstract must be submitted knowing that the submission fee will be deducted from your conference registration payment. First authors are expected to register, pay the conference fee, and present the paper if their submission is accepted by the conference committee. The abstract publication fee without a conference registration is $99.00. Decisions on selection will be communicated to the authors via e-mail. All contributions will be reviewed and accepted abstracts will be published in the conference proceedings book. Please submit all abstracts electronically by e-mail at ffc_usa@sbcglobal.net in attached file. See our sample abstract. There is no charge for withdrawal of an abstract. If the first author cannot attend the conference and present, he or she must contact the conference organizing committee by e-mail at ffc_usa@sbcglobal.net to provide notification of withdrawal or to request a substitute presenter. Withdrawals must be received before the June 21, 2012. Please note: abstracts withdrawn after June 21, 2012 will be published and the first author will be expected to pay the abstract publication fee. The conference does provides neither financial support nor registration fee waivers for presentations. To avoid the last-minute rush, submit your abstract in advance. Abstracts reaching the Conference Organizing Committee after June 30, 2012 at 5 pm, will not be accepted. For any information concerning publications please contact us at ffc_usa@sbcglobal.net. For more information about abstract submission, please click here. Instructions for Poster Presentation: Conference Poster Presentations: Poster presentations give the audience a clear visual of what the presenter is saying in a simple format. The most reasonable size for posters is 2.5 – 3.0 feet high by 3.5 - 4.0 feet wide. Registration Fees: The registration fee will cover the Conference Proceedings book (Abstracts), free transportation from the hotel to the university, and lunch and refreshments during conference days. It will also include a 6 month membership to the FFC. Please note: space at this conference is limited, and will be allocated on a first-come, first-served basis. HOTEL INFORMATION: Special Hotel Pricing Available: Rooms have been reserved with "Best Western PLUS Hacienda Hotel" in San Diego. 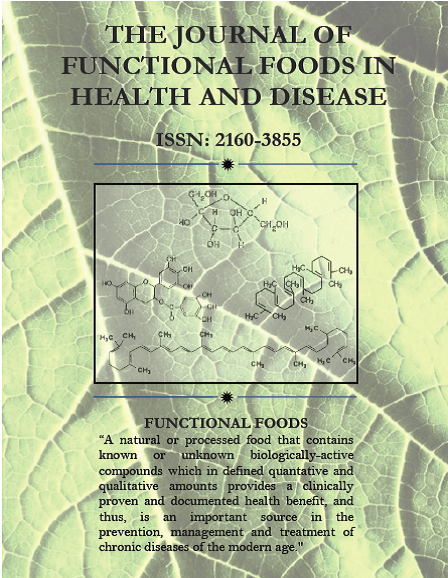 Attendees may call the hotel at (619) 298-4707, and mention being a part of the UCD Functional Foods in Health and Disease Conference group to reserve their rooms. 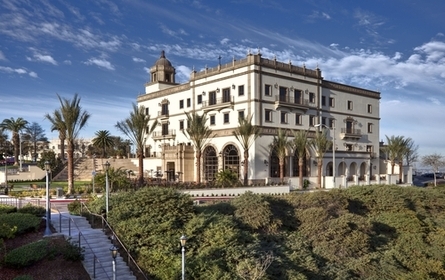 Reservations for August 19-25, 2012 are available at the conference special rate of US $130 + tax per night. This rate is available now through July 29, 2012. Hotel Features: free airport shuttle, free continental breakfast, free high speed internet, pool and more. Rate to include full El Presidente Benefits, which includes Breakfast, Dinner and two drink coupons per day in the Acapulco Restaurant & Cantina. Each additional guest in a room is $10.00. Rate does not include the 10.5% San Diego Transit Occupancy Tax and the 2% San Diego Tourism Marketing District Assessment Fee. The Best Western PLUS Hacienda Hotel will add a $7.00 Resort Fee per night to our daily room rate. (Taxes and surcharges are subject to change). Parking is $12.00 per car per night. Hotel Location:4041 harney St, San Diego, Ca 92110. Reservation method is by individual call in. Reservations are due by July 29, 2012. Additional room reservations requested after this date will be subject to availability. To make reservations, guests may call the Best Western PLUS Hacienda Hotel directly at (619) 298-4707 or book online at www.haciendahotel-oldtown.com once a group code is provided. Robert W. Li, PhD, Professor, Keynote Speaker, Research Molecular Biologist/Lead Scientist, USDA, Agricultural Research Service, Belstville, USA.